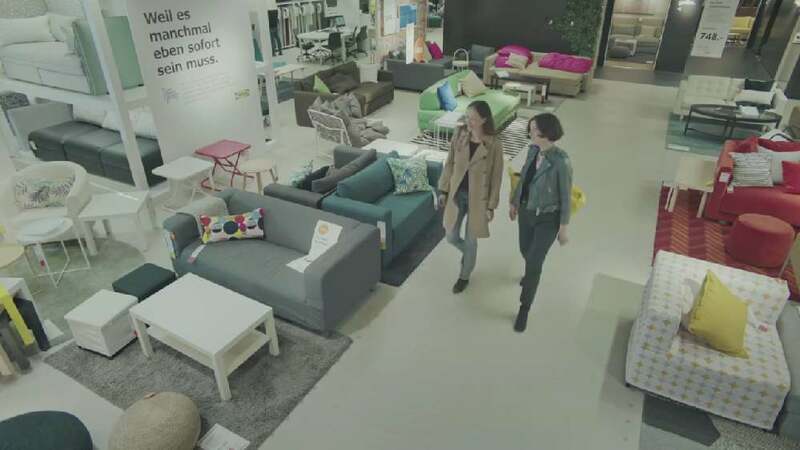 The plot of this cinema commercial for IKEA centres on roaring sounds which are reminiscent of Chewbacca from the Star Wars film series and which are meant to make customers in IKEA stores start to wonder. The music, the atmosphere and the Chewbacca roaring were recorded during the film’s shooting on site. The plot resolves in that the roars were just the sound of a chair being pushed around by a customer to see if it matches a brown sheepskin. The commercial was played before the start of the movie “Solo: A Star Wars Story” and was followed by media placements in movie theatres, on television and in social media on the Internet.